The number of Wisconsin Assembly and State Senate legislative districts in 2016 that can be considered even remotely competitive this November is just 10 percent of the total – one of the fewest number of competitive state legislative districts on record – according to election data compiled by Common Cause in Wisconsin (CC/WI). The figures are based on Assembly general election vote percentages in 2014 and on State Senate general election vote percentages in 2012. Assembly elections are every two years, State Senate elections are every four years. Just ten of 99 State Assembly seats in 2014 and only two of 16 State Senate seats in 2012 experienced general elections in which the margin of victory was ten points or less (55% to 45% or closer – considered by political scientists to be within a “competitive” range). The total number of competitive legislative districts for the Wisconsin Legislature is 12 of 115 (99 Assembly and 16 State Senate seats) or just 10.4 percent for the upcoming November 8th election. By contrast, during the 2010 elections – which occurred before the 2011 redistricting process that was rammed through the Legislature and signed into law in July 2011 – there were 21 competitive elections (of 99) in the Assembly and 6 of 16 in the State Senate, or 27 of 116 total (23.3 percent) in the November 2010 elections. 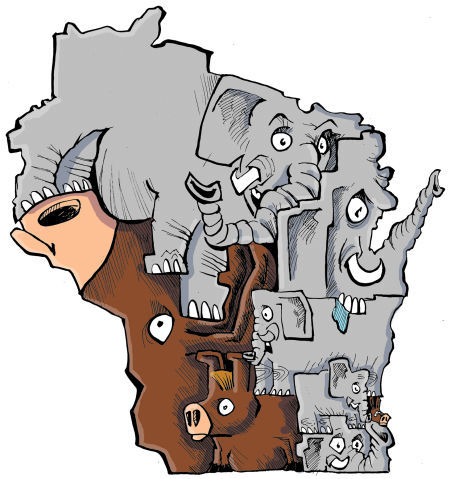 The 2011 redistricting process is widely considered to be the most partisan, secretive and expensive (to Wisconsin taxpayers) in Wisconsin’s history. The number of competitive Assembly and State Senate legislative districts in 2016, after that process, compared with the corresponding numbers in the 2010 election (before the gerrymandering) demonstrates that the 2011 redistricting process resulted in far fewer competitive state legislative elections in which voters had a real choice in the general election. 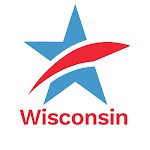 During the 2010 general election less than a quarter (23.3 percent) of all Wisconsin legislative seats were considered competitive, which was disgraceful. 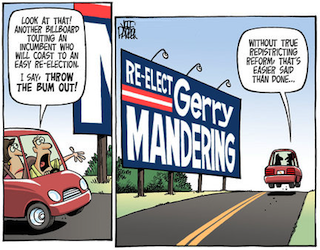 But the partisan 2011 redistricting process made it far worse. In 2012, competitive elections fell to under 15 percent of the total (14.8%) and in 2014 it dropped to just over 10 percent (10.3%). Democracy is in serious trouble when only one in ten Wisconsinites has an opportunity to vote in an election in which they have a serious choice for the Wisconsin Legislature in the general election. 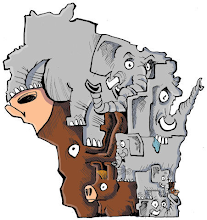 Longtime Common Cause in Wisconsin State Governing Board Member Dave Martin makes a compelling case in the Wisconsin State Journal about why Republicans and Democrats should end hyper-partisan gerrymandering in Wisconsin and adopt Iowa's non-partisan fair voting maps process for 2021. Dave is a former Republican State Representative from Neenah and GOP candidate for Lieutenant Governor of Wisconsin. It is all about making our elected officials responsive to we, the people. Please go here to sign (if you have not yet done so) our petition to Wisconsin legislators demanding they support the "Iowa Plan" redistricting reform legislation that will be introduced in the next session of the Legislature. If you have already signed, please encourage others to do so! Our goal is 5,000 signatures and we have almost 1,500 so far. Thanks! Only One in Ten State Legislative Districts Can be Considered Even Remotely Competitive for NovemberTweet this! I don't think there would be an article about this if the Democrats were in control.